Compare pricing for limo service in Plymouth, MN. Car service, transportation and limo rentals near Plymouth. Price4Limo has over 12,000 vehicles in our inventory with photos and prices for you to choose for your transportation needs. Getting a free quote takes less than 30 seconds and no email is required! Limo Service Plymouth, MN. 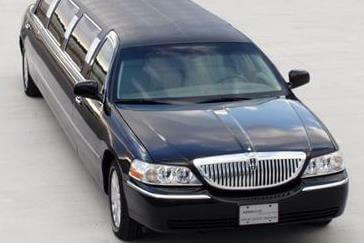 Thinking about reserving a discounted limo rental in Plymouth, MN for a Night on the town or corporate transportation? When you & your guests want the largest fleet of Plymouth limousines nearby, Price 4 Limo is the top booking engine. 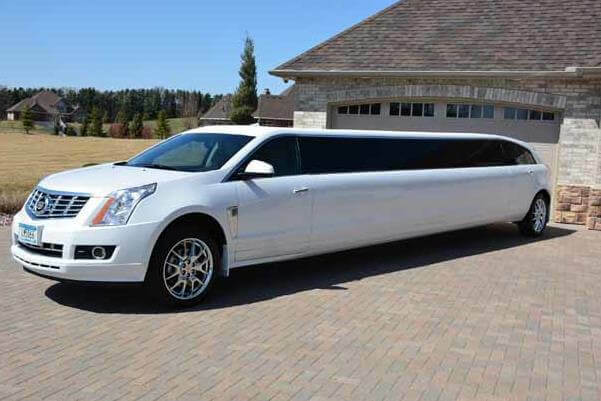 We have a large fleet of limo rentals, vans, and shuttles for many significant circumstances. Our fleet includes vintage limos. With limo service Plymouth your guests will most likely have a great time while traveling through the city. Are you journeying with a big group? We have the best vehicle for groups with 10, 20, 30, 35, even 50 occupants. Our limousine rental hires are suited for airport shuttle services. Limo service Plymouth rates are cheap and our rides can be easily hired on our website. Each limousine has a professional chauffeur to transport you throughout Plymouth. Rent a Hummer Limo in Plymouth right now. Plymouth, Minnesota was ranked first in Money Magazine’s article, "America's Best Places to Live 2008” and it’s easy to see why. Plymouth offers many trails and parks, nearby shopping and entertainment, great school districts, and its proximity to several major highways give it an unbeatable location to pop over to Minneapolis, Minnetonka, and Wayzata. 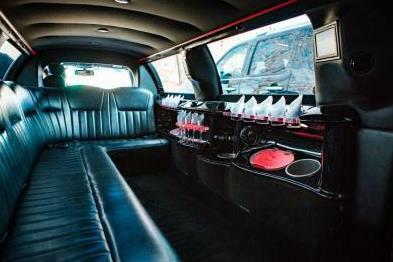 Lucky for you, Hummer Limo Plymouth now has Limousine Service in Plymouth, Minnesota to cater to all your event needs. Plymouth, MN is the third largest suburb of Minneapolis-Saint Paul, and enjoys a close 15 mile access to downtown Minneapolis. Plymouth enjoys hot summers and very cold and snowy winters, so you can catch a bit of both extreme climates for added variety. In the winter months, put on some skates at the Ice Center, located at 3650 Plymouth Blvd. Plymouth, MN 55446. The Ice Center provides general open skaters, Parents N’ Tots outings, and ice hockey and figure skating training. Or, to get chilly in the great outdoors, head over to Golden Valley, MN for the Theodore Wirth Winter Recreation Area and ski and snowboard to your heart’s content during the winter months. Stock up on ski masks, gloves, and other essentials in the board shop and cozy up with a hot chocolate after a long day on the slopes. All you have to do is browse our selection and pick Limousines, Party Buses, Hummer Limousines, and charter buses for your event, available during all seasons! In the summer months, Medicine Lake is a perfect spot for a hike, bike, or sunbathing. Many bikers like to ride along its shores all the way down to the French Regional Park. Sometimes in winter, you can even walk out on the lake’s frozen waters! Of course, a stay in Plymouth is not complete without checking out Minneapolis. Head to First Avenue nightclub in Minneapolis for a top nightclub with your friends in a Plymouth Limousine rental. Spend the day at the Minnesota Zoo or see Fort Snelling, a historic military fortress. Catch a show at the Guthrie Theater. Make sure to pop into the giant Mall of America for souvenirs, and after, hit bustling Nicollet Avenue for dinner and drinks. Being this conveniently located to Minneapolis gives residents and visitors of Plymouth ample opportunity to keep in tune with upcoming events in the big city. For some indoor fun back in Plymouth, try Plymouth Playhouse on 2705 Annapolis Lane, Plymouth, MN 55441, for a great evening out with musical comedy. The Sky Zone Indoor Trampoline Park at 13310 Industrial Park Blvd, Plymouth, MN 55441, is perfect for kids and energetic adults. Watch your creative birthday party ideas come to life in an outrageous Hummer Limousine and take advantage of a birthday party package at Sky Zone Indoor Trampoline Park. Literally bounce off the walls at the wall of giant trampolines, or skip along with the floor trampolines stationed all over the center. 3-D Dodgeball and Skyrobics are two activities fun for adults, and the park even offers special party packages.